PILAR COUNTY, Buenos Aires, Argentina – Team Canada’s Hugo Bernard saved his strongest play for Sunday’s final round of action at the South American Amateur, carding a 5-under par 67 to jump into a three-way tie for seventh place. 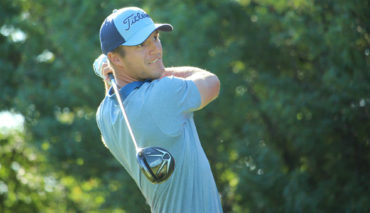 Bernard, a Mont-Saint-Hilaire, Que., native, recorded six birdies at the Martindale Country Club en route to finishing as the low Canadian at 6-under par. The 22-year-old trailed men’s champion Paul Chaplet of Costa Rica, who secured a two-stroke victory at 14-under par. Team Canada’s Development Squad duo of Peyton Callens and A.J. Ewart also played some of their best golf on Sunday. Callens, a Langton, Ont., product, posted a 1-under 71 to squeeze inside the top-20 with a share of 17th at even-par for the tournament (73-74-70-71). 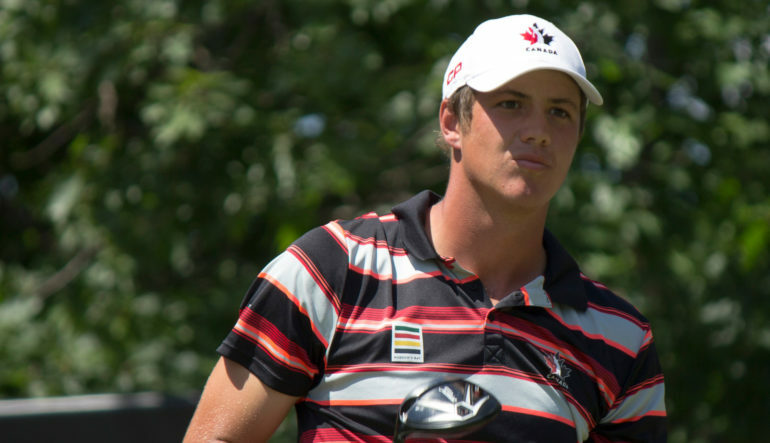 Coquitlam, B.C., native Ewart followed with an even-par 72, his lowest score at the event (75-75-77-72). 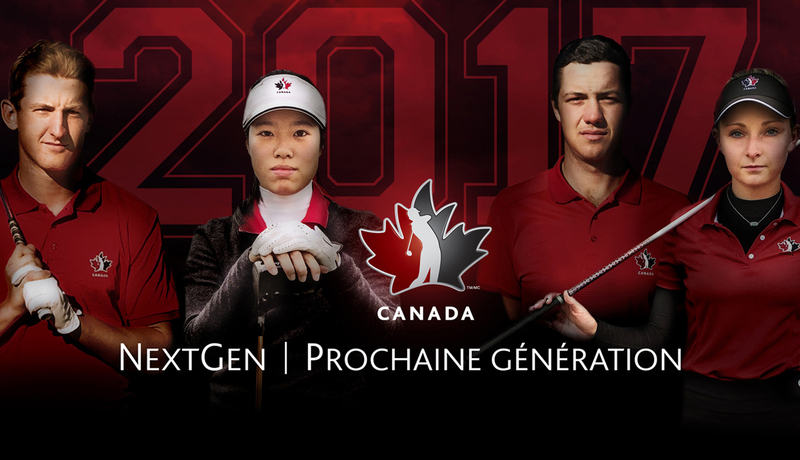 Richmond Hill, Ont., native Monet Chun continued her steady play to lead the way for the Canadian women. 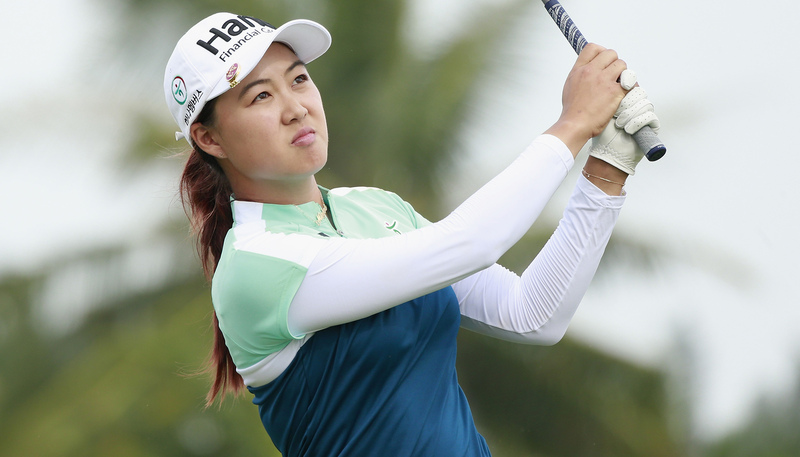 Chun, 16, closed with a 1-under 71 to also record her strongest round at the event, lifting her to a solo 16th finish. Teammate Mary Parsons of Delta, B.C., also followed suit with the strong Canadian play on Sunday, carding a 2-under 70 to jump nine spots up the leaderboard into solo 32nd at 15-over par. The women’s field could not keep up with the surging medallist Isabella Fierro of Mexico, who ran away with a 10-stroke victory at 14-under par (68-71-67-68). Fierro adds yet another impressive result to her resume; she recently took home medallist honours at the Mexican Amateur earlier this month.